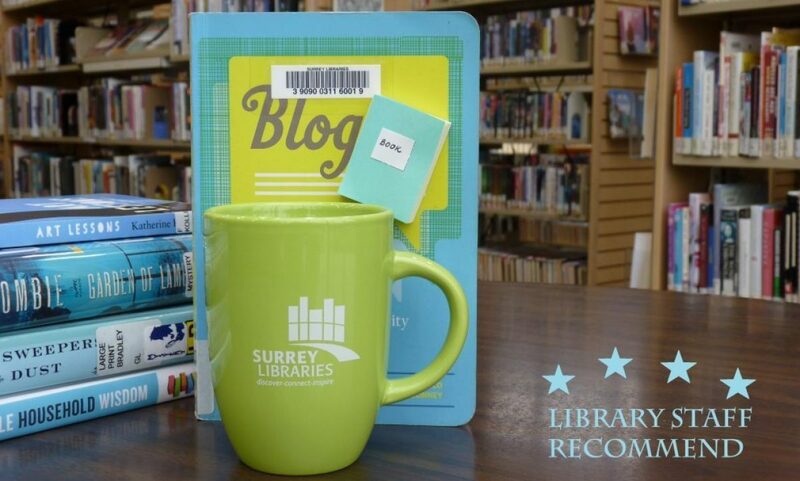 roots – Surrey Libraries Book Blog – we love these books! A beautifully, sparely written novel about a young man and his estranged father, who find themselves on a final walk together. Franklin Starlight, an Ojibway teenager, knows next to nothing about his family, or his past. Along comes (returns) Eldon, his alcoholic absentee father, who takes Franklin on a last “medicine walk” to try and reconnect and finally share Frank’s history. This was so beautiful. There are no saccharine, overtly emotional scenes. Richard Wagamese writes with careful expertise, and we share so much with these two characters without having too much unneccesary actual dialogue. Nature plays a great and important role, calming and vast, giving the Starlight men a world to disappear into.